Interdisciplinary Internet idiot. HELLSITE™ administrator, huge gay, plays bad games. 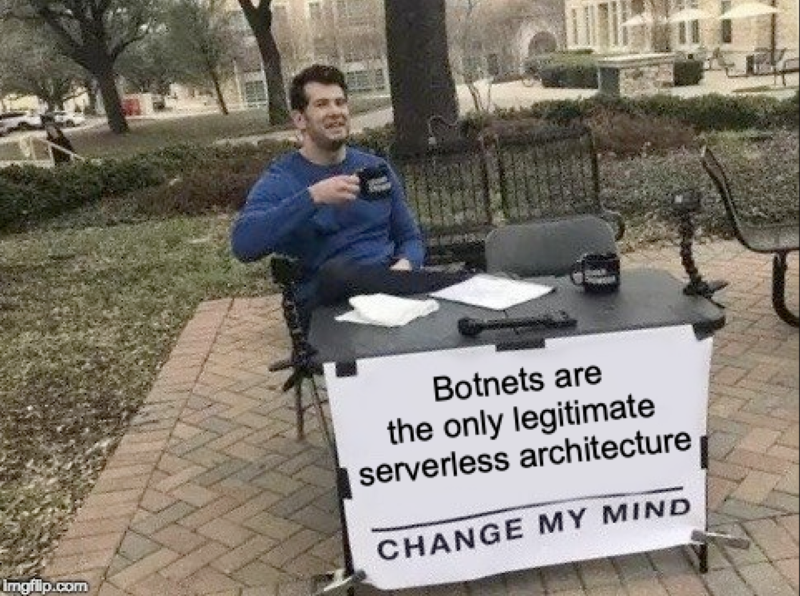 Botnets are the only legitimate serverless architecture. my opinion? i'm glad you asked, i believe that the internet is only good when people are liking my posts and when i can look at videos of unruly tapirs. 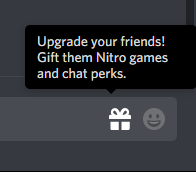 #discord shoved a 🎁 icon right on my chat bar. 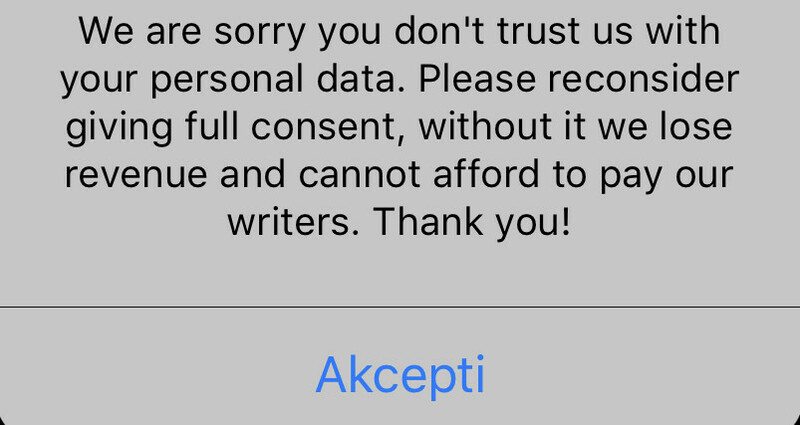 This sort of thing should go on someone's profile, not the friggin chat input widget. People interested in Wii U homebrew dev - I've just finished rewriting the (ancient) development guide page on wiiubrew. It's still a bit rough, but hopefully it'll be enough to get you started with the newer tools we now have! rhythmgames There is nothing here!